The rambunctious trio of Krim, Pike and Skot. Aroree and her giant bond-bird, Littletrill. Chot’s relationship with himself. 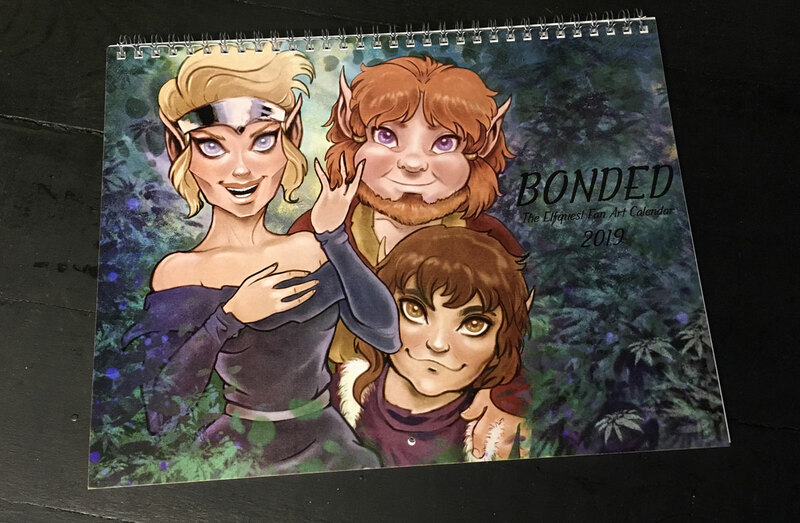 These are just three of the fabulous artworks looking at the varied and intimate bonds found in ElfQuest, all created by dedicated fans from the EQ Fan Art forums. 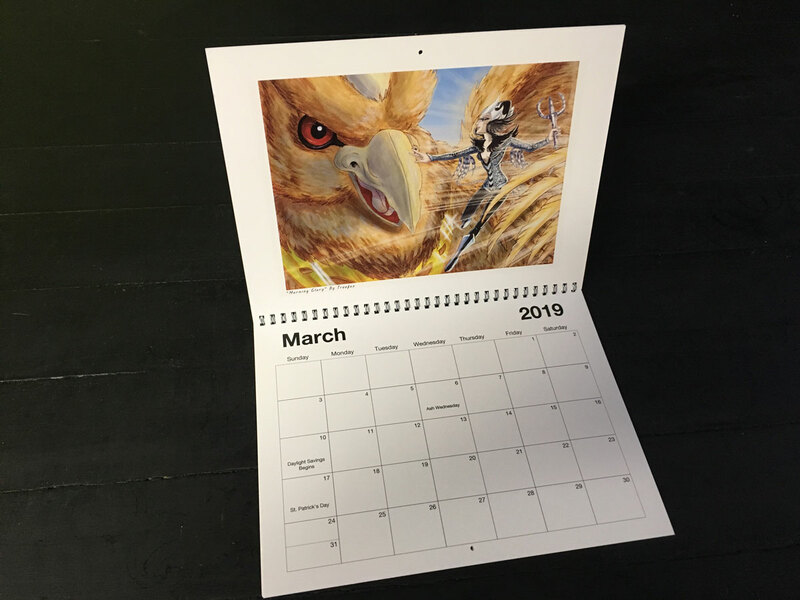 Due to our merch partner no longer producing calendars, order them directly from us via PayPal. The price, shipping included, is $27 to addresses in the United States via USPS Priority Mail, and $44 worldwide via USPS First-Class International.